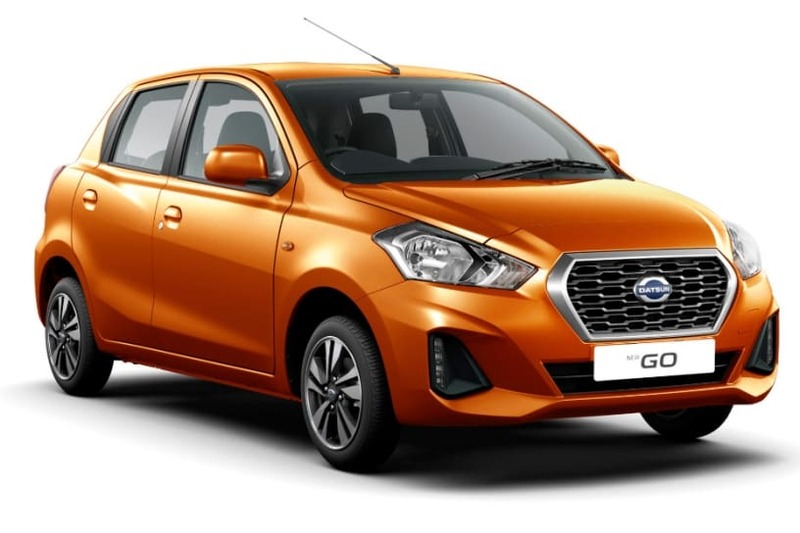 Datsun revealed the GO and GO+ facelift a few days back and confirmed that the updated GO twins will go on sale in India on 10 October, 2018. Now, the Japanese carmaker has revealed some new features that it plans to offer with both cars. So, let’s take a look at the new features, shall we? 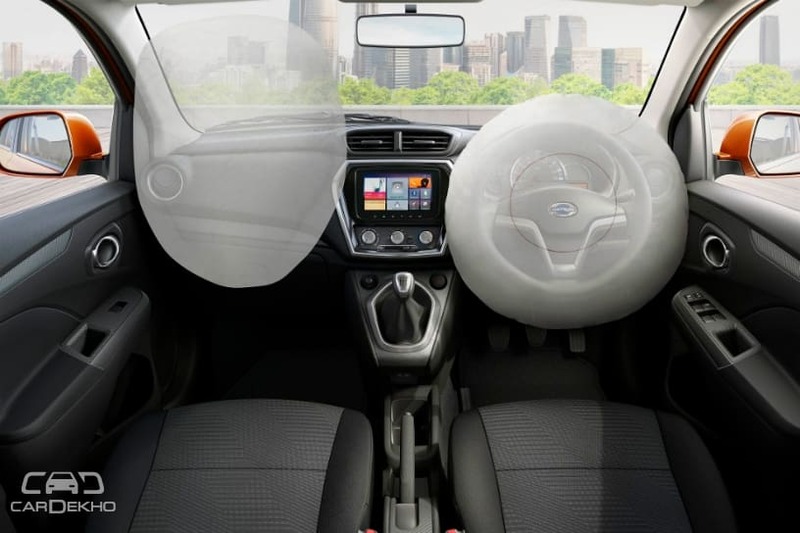 Safety: The Datsun GO and GO+ facelift will be equipped with dual front airbags, ABS with EBD and brake assist, rear parking sensors, driver seat-belt reminder and follow-me-home headlamps as standard. Both cars will become the first in their respective segments to offer these safety features as standard. 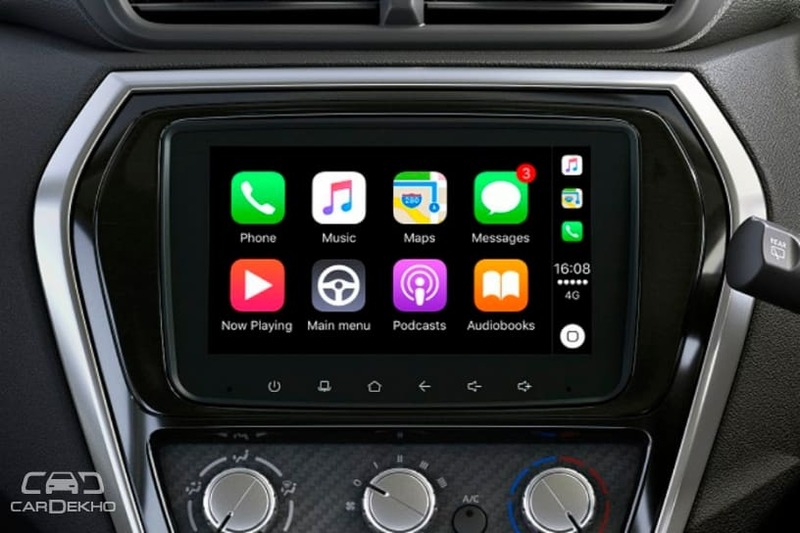 Infotainment: Both cars will get a 7-inch touchscreen infotainment system with Android Auto, Apple CarPlay and voice recognition, another first-in-segment feature. We expect Datsun to offer it in only the top variants of the GO and GO+, though. 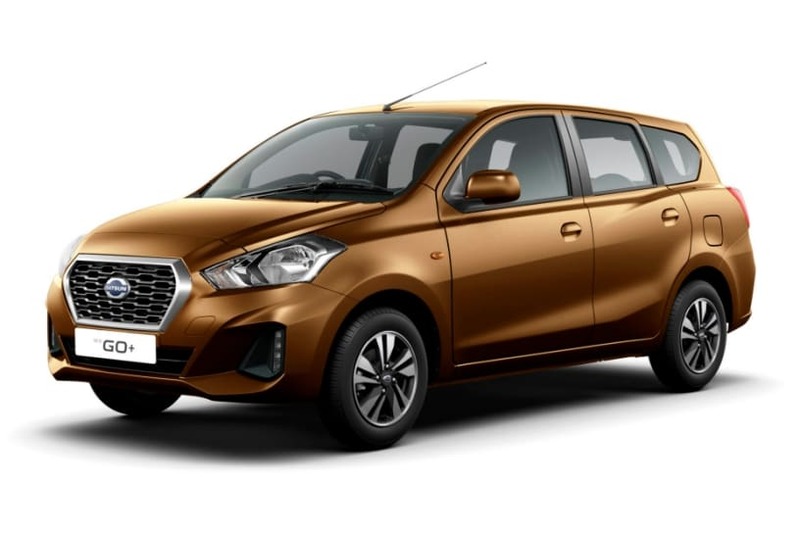 Other features: Apart from the standard safety features and a touchscreen infotainment system, the Datsun GO twins will also get LED DRLs (like the redi-GO) and 14-inch diamond-cut alloy wheels as well. The pre-facelift GO and GO+ do not get alloy wheels even in their top variant. In one of the official images, we can also see the left stalk with controls for rear washer and wiper. Currently, neither the GO nor the GO+ is available with this feature. 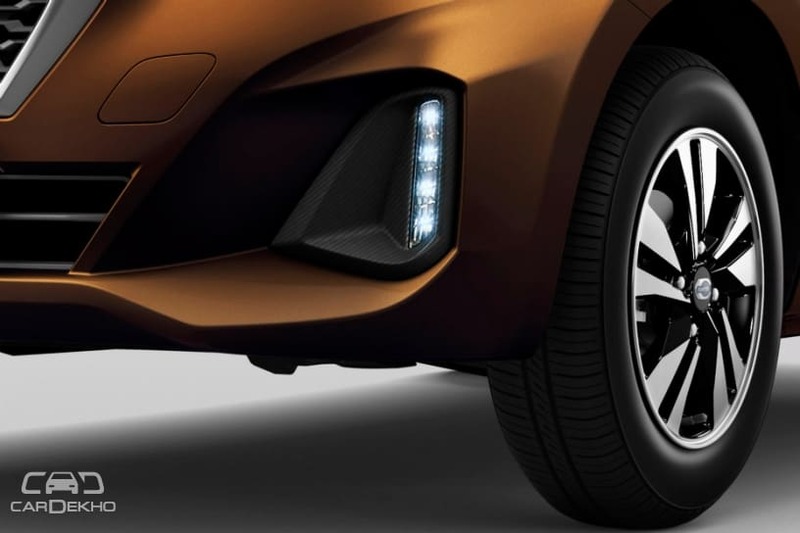 With the update, Datsun will also introduce one new exterior colour each for the GO and GO+. Where the GO will get Amber Orange, the GO+ will be available in Sunset Brown. At present, the GO and GO+ are available in five colours: red, blue, white, grey and silver. 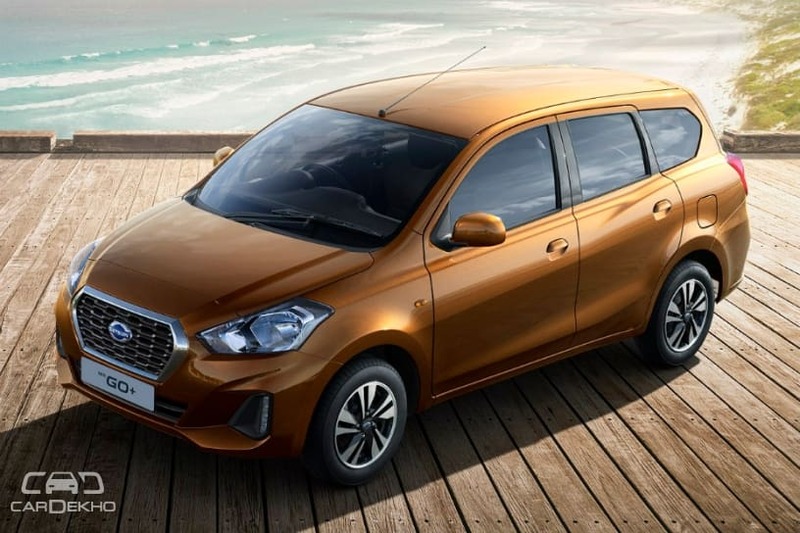 The 2018 Datsun GO and GO+ are expected to retain their current price tags. Currently, the GO is priced from Rs 3.38 lakh to Rs 4.41 lakh, while the GO+ starts from Rs 3.95 lakh and goes up to Rs 5.25 lakh (all prices, ex-showroom pan-India).